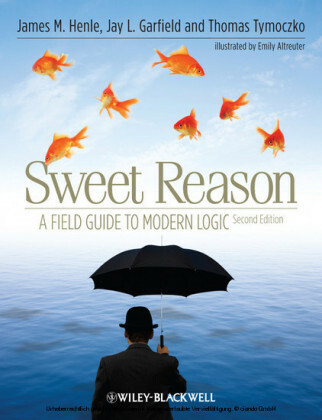 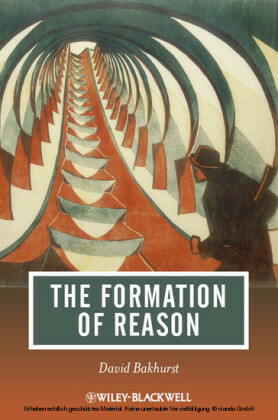 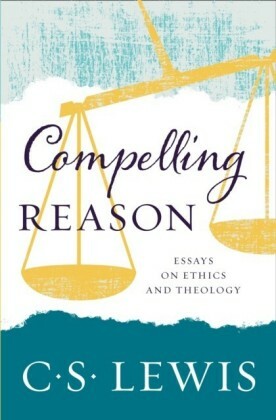 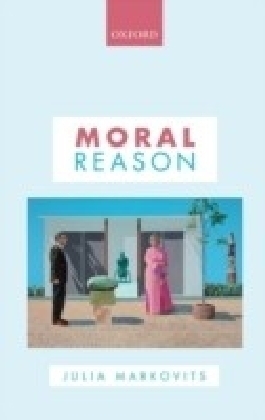 In The Formation of Reason , philosophy professor David Bakhurst utilizes ideas from philosopher John McDowell to develop and defend a socio-historical account of the human mind. 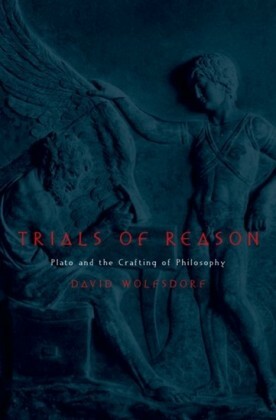 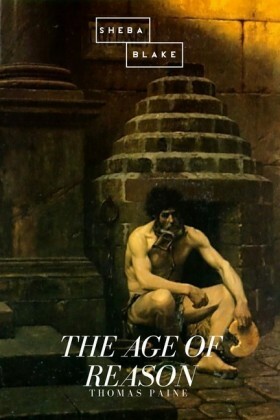 Provides the first detailed examination of the relevance of John McDowell's work to the Philosophy of Education Draws on a wide-range of philosophical sources, including the work of 'analytic' philosophers Donald Davidson, Ian Hacking, Peter Strawson, David Wiggins, and Ludwig Wittgenstein Considers non-traditional ideas from Russian philosophy and psychology, represented by Ilyenkov and Vygotsky Discusses foundational philosophical ideas in a way that reveals their relevance to educational theory and practice David Bakhurst is the John and Ella G. Charlton Professor of Philosophy at Queen's University, Kingston, Canada. He is the author of Consciousness and Revolution in Soviet Philosophy (1991) and co-editor (with Christine Sypnowich) of The Social Self (1995) and (with Stuart Shanker) of Jerome Bruner: Language, Culture, Self (2001).